Top of the hill multi level home with great views to the south. Recently remodeled and updated providing a nice blend of classic and modern finishes. Large private master bedroom with its own deck. Fenced backyard and completely landscaped with in ground timed sprinklers. Main level family room has a rock wood burning fireplace for the cold winter nights while the lower level has its own wood stove. 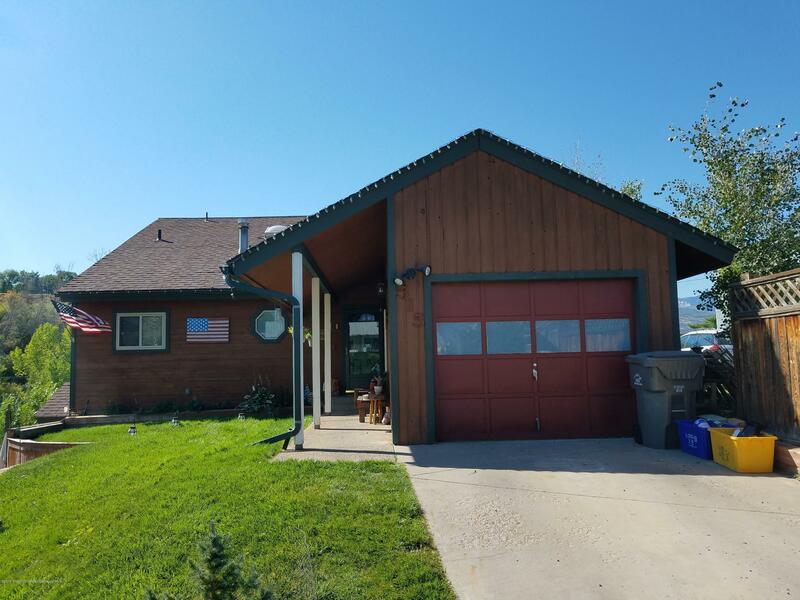 Recent upgrades include, new flooring, jetted tub in master, tile flooring in bathrooms, new tile and fixtures in showers, new wood deck as well as many other improvements throughout the home. New water softener and reverse osmosis for high quality water sources. This home is one of a kind and a must see with 4 bedrooms and plenty of parking.